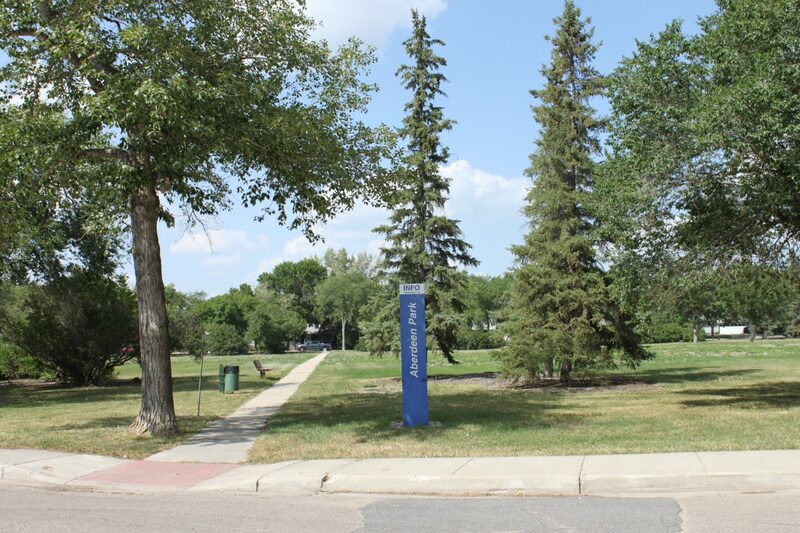 The Rosemont neighbourhood is a primarily residential neighbourhood located in the West end of Regina. It borders the Mount Royal neighborhood to the West, the CPR train tracks to the North, the Washington Park neighborhood to the East over Lewvan Drive and the Pioneer Village neighbourhood on the South side over Dewdney Avenue. 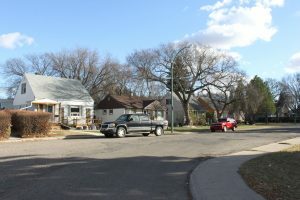 Building began in the area as far back as the early 1900’s and some of those houses still exist today however, most of the building was done here after 1954 when Rosemont became an official neighborhood in the Regina community plan. About 80% of the houses here are bungalows and about 10% are 1 1/2 story. 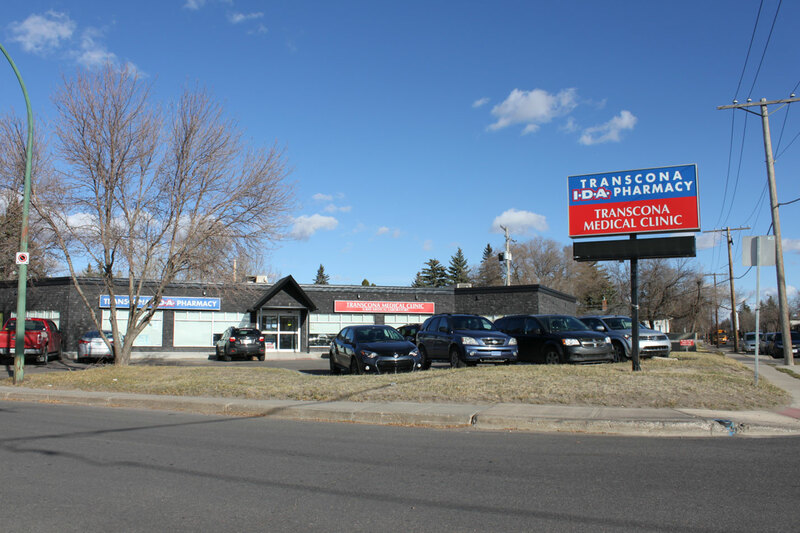 There is a good sized strip mall near the middle of the neighbourhood with a grocery store, hardware, restaurant, and even a medical centre aand pharmacy across the street. 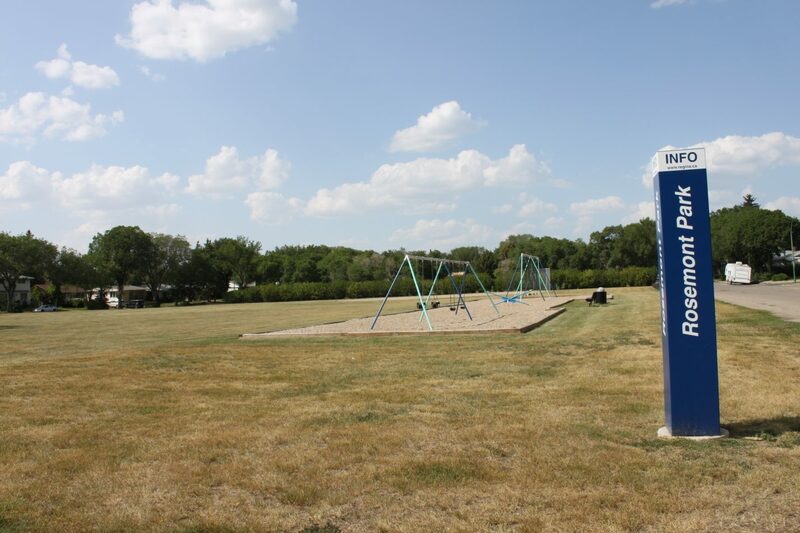 The Rosemont and Mount Royal Community Association’s merged together in 1988 to form one of the largest community associations in the City of Regina. 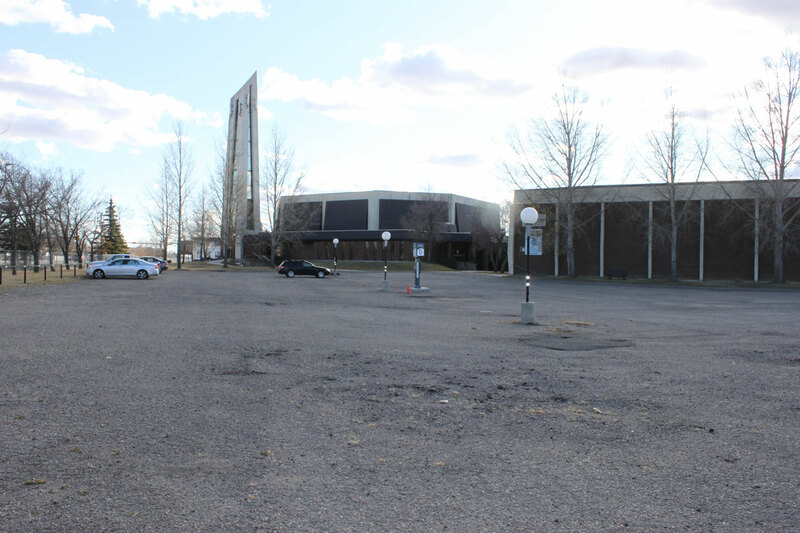 The Orr Centre (formerly the Canadian Bible College and Western Christian College) is a multi use facility in the Rosemont neighbourhood with a daycare, an auditorium that can be rented for various functions and the Regina Campus for the University of Saskatchewan’s College of Nursing. 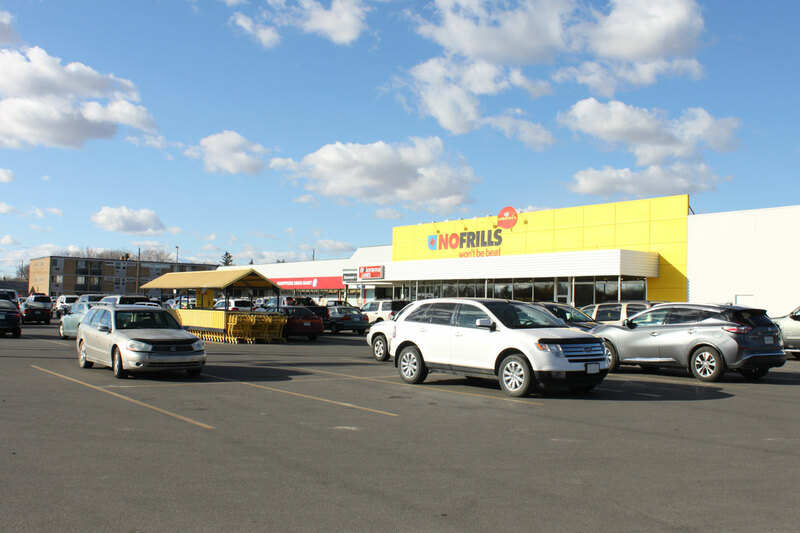 You’ll also find Bolorama Lanes in Rosemont, 1 of only 4 places left in Regina where you can get in a game of 5 pin bowling. 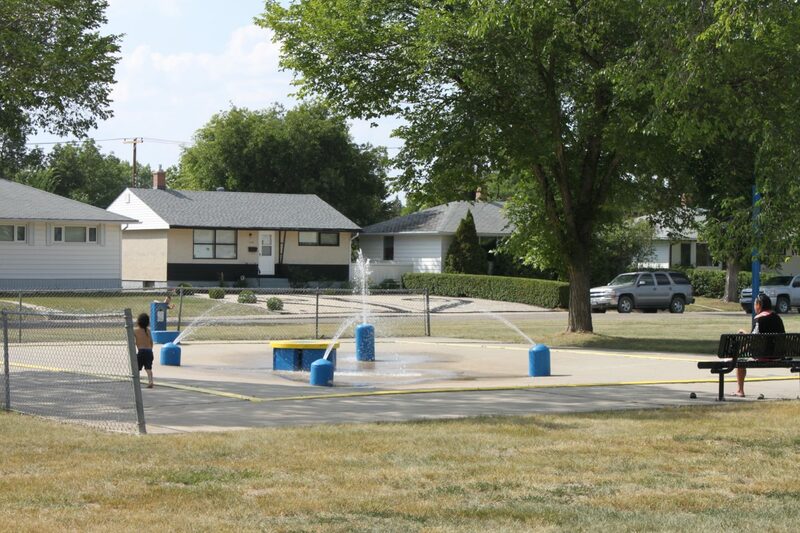 Residents of this neighbourhood enjoy multiple parks with walking paths, outdoor rinks, basketball courts, baseball diamonds, play structures and the Rosemont Park outdoor spray pad. Do you love poutine as much as we do? Check out the Coney Island Cafe where you will find over 20 different kinds of delicious poutine, as well as burgers, hot dogs and more than 75 flavors of milkshakes. In the mood for an ice cream instead? Check out The Moo Shoppe Ice Cream store. Maybe pizza is more your thing – visit Juliana Pizza & Lounge or Pinocchio Pizza. The Rosemont neighbourhood has lots of tasty stops to experience!